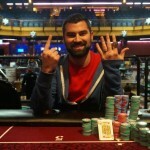 Pablotenisis ,a Mexican professional poker player has won the prestigious Sunday warm event for $132,053. 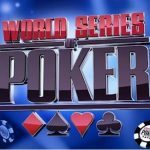 This was the event#2 of the prestigious WCOOP 2016. 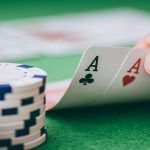 The player is doing great and is in his peak poker career time. 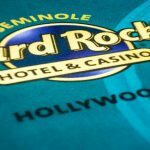 The $215 buy in No Limit Hold’em attracted 6,771 players from around the world and generated a cash prize pool of amount $1,354,200. Top 833 finishers were paid out. 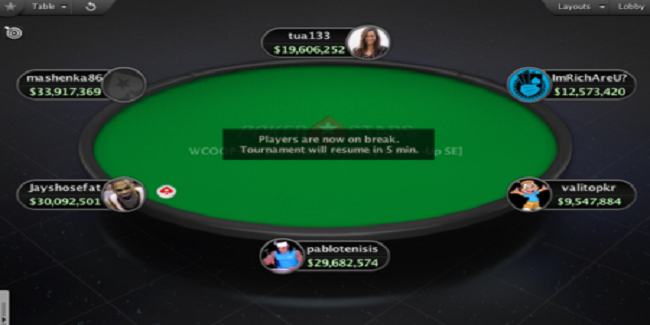 Seat#1, seat#2 of the Event#2 of the WCOOP 2016 was for valitopkr, a pro from Uruguay, who had 9,547,884 chips, and pablotenisis of Mexico 29,682,574. Seat#3, seat#4 was for Jayshosefat from Australia (30,092,501) and mashenska86 from Germany who had 33,917,369 chip counts. 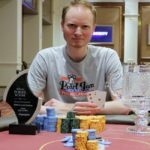 Meanwhile seat#5 and seat#6 of the final table was for tua133 of United Kingdo(19,606,252), and ImRichAreU?, another player from UK, who had 12,573,420 chips. 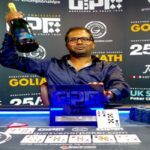 The first man to hit the rail was from UK’s ImRichAreU?, who by the way played well and got off with $22,494, being at sixth position. Then valitopkr from Uruguay got busted to fifth position, who made $34,553 from the tournament. 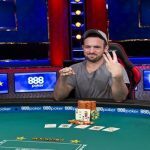 Australian Jayshosefat was out from the table and took home $99,949, being fourth player, whereas UK’s tua133 becomes third position holder for $97,341. The heads up of the match was among pablotenisis from Mexico and mashenka86 from Germany. At the final round mashenka86 had 6♠6♦ and was up against pablotenisis’ A♣5♦, but the flop fell A♦A♠5♥ flop fell. And that’s where the game comes to an end by pablotenisis winning the championship title for $132,053, whereas German mashenka86 becomes runner up for $122,899. 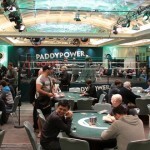 Get latest online poker news at real poker online. 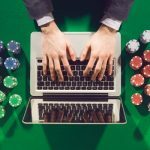 You can also read best poker reviews here at uk poker sites, I you are looking to play poker for real money in the United kingdom or in any part of the world including the Europe.